This article is taken from ISSUE 02 of our print edition, see more from it and go grab one here. Glacial Sound have been going from strength to strength recently. They've solidified their stance as tastemakers more and more with each thing they do; working with the best producers, harbouring individual sounds and putting out incredibly high quality releases. Back before the anthem that is Black Dragons dropped and that insane White Label was put out, we met up with Glacial Sound’s squad leader Paul Purcell to talk about the grime community, scaring people and Texas connections. Read what Glacial Sound is all about below and be sure to keep up with them on soundcloud, facebook and twitter. Grape: You run Glacial Sound completely by yourself, but you're still in college. Is it difficult managing it all? Do your lecturers give you props? Paul Purcell: No not really, they kind of compliment each other and yeah they were delighted with the article in The Irish Times, the college got a mention. The class are probably sick of hearing about it from me and the lecturers at this stage. I don't think they'd buy a record or anything but they support it in other ways. 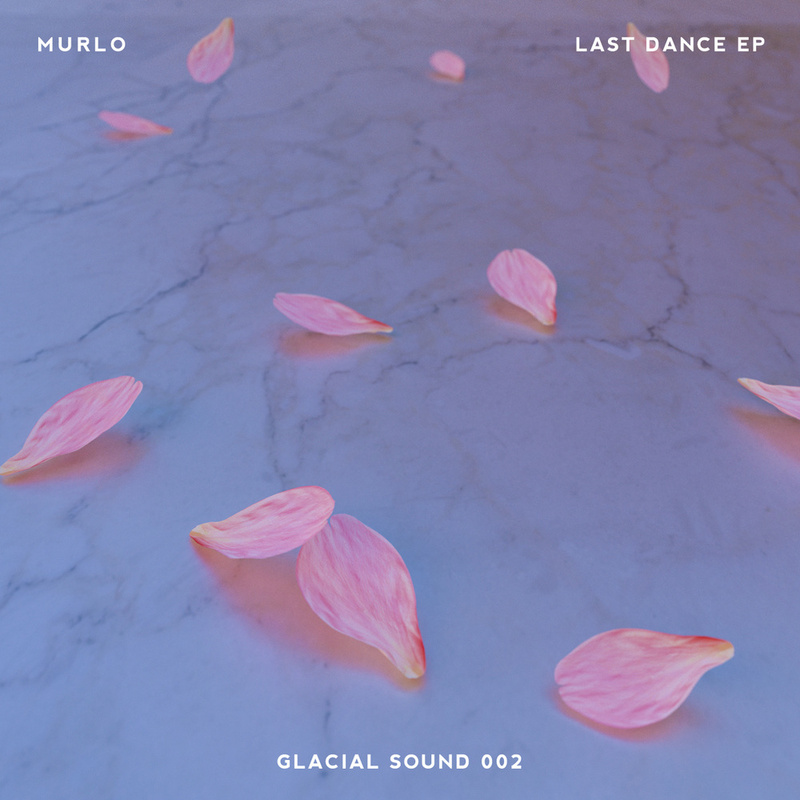 Neither of your releases so far are Dublin based artists, how did you get in contact with Murlo, who’s based in London and Rabit based in Houston? It was when I was doing radio, Play FM. I was the only one doing anything that wasn't like house or techno so I was just getting sent tunes from them and then I was like I'm actually starting a label now so it just kind of went organically from there. And then Murlo, I'd just been speaking to him for a good while and we just did it then. 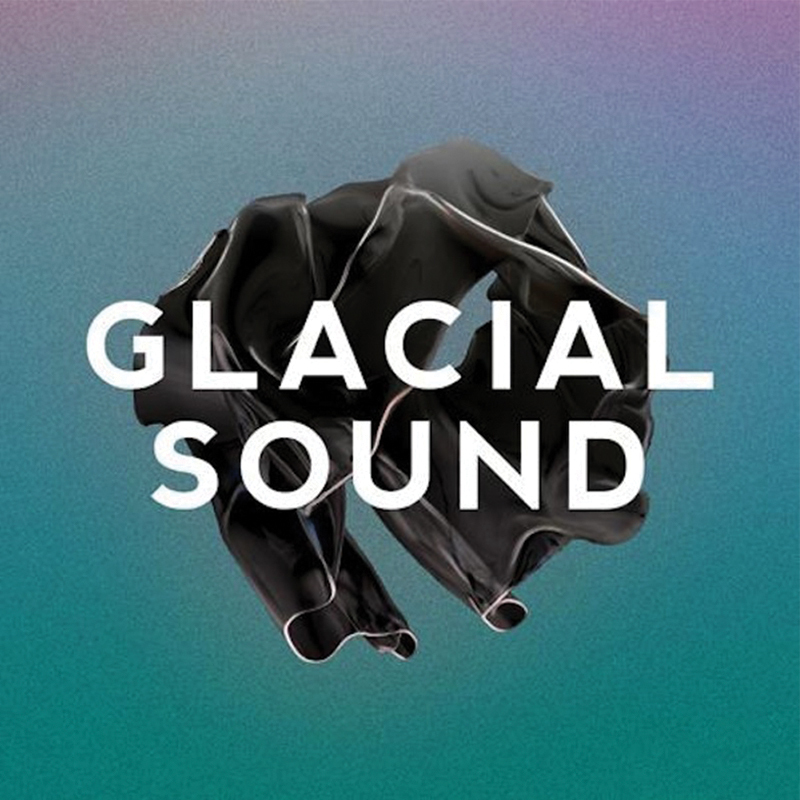 Glacial Sound has a really strong visual identity, who does it and is it important to you? It was done by LOTIC from Berlin, he did the label art, like the logo and the first cover. He's actually from Texas but he lives in Berlin. (laughs) Yeah him and Rabit, that's how I got in touch with LOTIC. Then Chris, Murlo did the second one himself 'cause he's a graphic designer also. But, we kept it to the template, I'm almost like the art director without being an art person. It is important because people kind of respond to it. It's good to have a visual to the music. Like with the Murlo release, people were calling it regal and it's because the video he did, like the Eyes Wide Shut ball and people kind of related to that. So we were like, we should do marble and he had done stuff with the petals so it just kind of came together really well. He's a good artist. You only started Glacial Sound in 2012 and you're already playing internationally and getting big media attention. Especially FACT Mag, there's been like a million things on FACT, they love you. How does that all feel? Yeah FACT like us. It's really good to get the recognition on an international level. They're kind of tastemakers and DJs are tastemakers obviously. People read into their music a lot these days so it's good to have the backing from a reputable source. A lot of the people who write for FACT are like grime heads or producers or DJs themselves so there's a little bit of a community there. "...it's dark and we're playing all these weird songs, some people could get scared by that. It could be intimidating if you walked in, I don't know." What's been the biggest difference between playing out in Ireland and playing internationally, where there'd be like a bigger scene? Well, I haven't played in the UK yet, so if any promoters are reading this? Hit me up. I don't know, in America they always kind of want to be on the next thing, so they're all into grime and they're receptive to it.I think people are receptive to it in Ireland too but like if there's an easier alternative to listen to, they'll probably go with that. We had this night in the Twisted Pepper, but there was a house night upstairs. We had a steady crowd for the night, but I think it kind of took people away from it. It's just so accessible and we're all playing weird stuff. I don't blame them. The basement of Twisted Pepper has a real low ceiling, it's dark and we're playing all these weird songs, some people could get scared by that. It could be intimidating if you walked in, I don't know. Why do you think there’s a resurgence in grime at the moment? There's a lot people making good stuff and a lot of people are experimenting with different stuff. Drawing influences from Jersey Club, Techno, from everything really. Taking grime one step further. Like, it's not grime exactly. The grime template is set and it was very experimental at the time. For a couple of years people were just kind of rehashing that template but now people are just going steps further. I think it's the fact that people are just trying new things, rather than just recycling the old ideas. Yeah, to me Glacial Sound is like grime done differently, was that always intentional? I didn't want to put out run of the mill music. The two releases stand out from a lot of the releases that have come out in the past year and yeah obviously I want it to stand out. The guys are just completely different. Like, I can hear Rabit's influence in newer peoples music and the same with Murlo, he's very melodic and colourful and you can hear people trying to get that into their music. They're just doing their own thing completely. The labels pretty next level and innovative, yet you release on vinyl, how come? I think it places more value on the release. It's kind of a reassurance for the artist that their music is worth the physical product because they do put a lot of work into it, spending hours in the studio making music so it's good for them and it's good for me. I like to be able put out something physical that I can actually hold. I'm not going to be holding an mp3 file, I hoard them on my hard drive but no it's just the value of the physical thing. I don't play out on vinyl but I do collect it and play it at home. Was is difficult putting the whole physical release thing together? It's expensive to do but it's worth it. It wasn't overly difficult, you just have to put in time into it and do things the right way. I got a bit of advice from different people, people who aren't involved in grime at all, people who have labels, then obviously some people involved in grime. And now, people are coming to me asking me for advice so it kind of goes full circle you know? And, I'm glad to give it to them. Giving back to the community you know?